Our main goal is for you to have your healthy, confident smile cared for in a relaxed, professional environment. When you walk into our Apple Valley dental office, we want you to feel like a member of the family! Dr. Greg Shain and his caring staff - including Jennifer, Yolie, Laura, and Michelle - are dedicated to making your visit an absolute breeze. 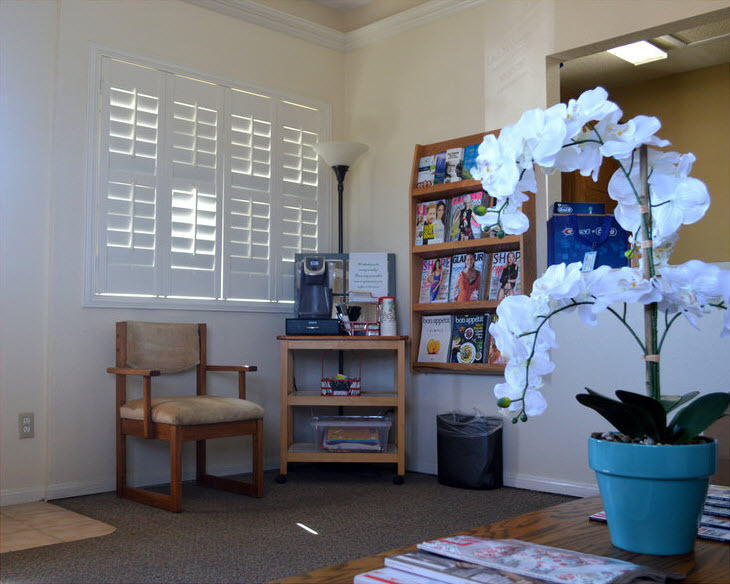 Imagine leaning back and relaxing in a comfortable chair as you undergo gentle dental care! The health and function of your teeth and mouth in general is one of our main priorities, which is why we encourage all of our patients to visit us for regular dental cleanings and exams. While examining your mouth, we can reach every corner of your mouth - even the nooks and crannies that a toothbrush simply can't reach, and if something pops up, don't worry! Dr. Shain and his team have your back; we can treat the issue before it becomes a problem. Prevention is the key to a healthy mouth (and it's a lot cheaper)!